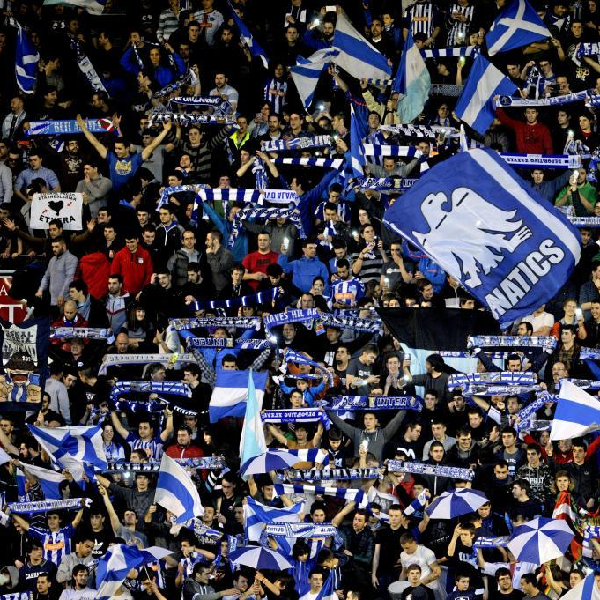 Deportivo Alaves and Deportivo La Coruna will play their fourth game of the La Liga season at the Estadio de Mendizorroza on Monday, 19th September. The teams last played in May 2014 and the game ended in a 1 – 1 draw. Before that they played in December 2013 and Deportivo La Coruna won 2 – 1. Deportivo Alaves is ninth in the league with 5 points having won 1 game and drawn 2. They are tied for points with Villarreal and Real Betis. Deportivo La Coruna is eleventh in the league with 4 points having won 1 game, drawn 1 and lost 1. They are tied for points with Real Sociedad and Leganes. A 1 – 0 win for Deportivo Alaves or a 1 – 1 draw is the most likely outcome with William Hill and Bet365 offering odds of 11/2 and 5/1 respectively on both results.